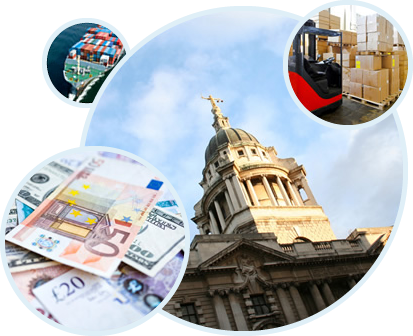 We are a specialist indirect tax and international trade consultancy. Our directors have combined industry experience totalling over 50 years and have considerable expertise gained as former VAT and customs investigators and from working in Big 4 accountancy practices. ©2017 SKS (GB) Ltd. All rights reserved.